... WHILE STILL FEELING CALM, CONFIDENT. HOW TO CRUSH IT AND STILL BE HAPPY! IMPORTANT: I’m doing this free training to kick off enrollment for SMART Success Academy, which hasn’t opened in well over a year, and I can’t say if/when we will be opening again. If you’re one of the people on our VERY LONG wait list, this might be your only chance! As you know, space is limited and we always fill up and close FAST!!! And make sure you stay tuned because over the next few days I’ll be sharing info that will change everything you know about creating better habits and achieving success on your terms. watch my free training & learn how YOU can get a spot in my academy! 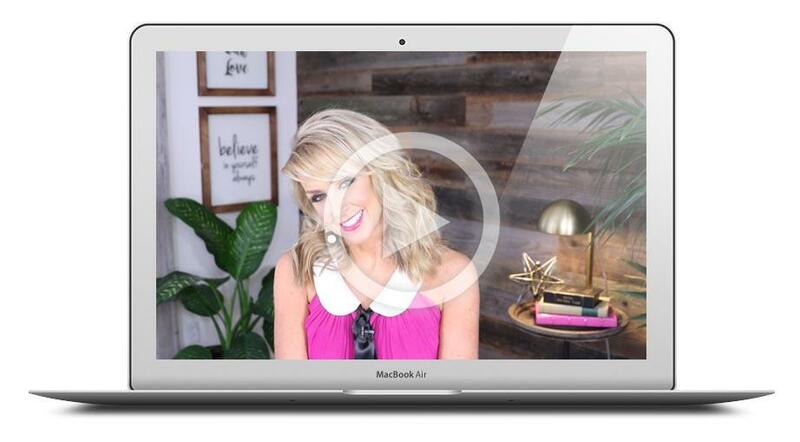 ...Yes, give me instant access to Chalene's FREE training video series starting right now. I can't wait to learn the key to forming new habits in as little as 3 days.